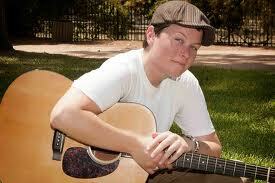 Erin’s voice is raw, sultry and extremely mature for such a young performer. She is a dynamo on stage which I have to say saved her in her head to head competition with the ever loud and louder Sheilds Brothers. Nice guys but I felt them to be a little one note in my fingers in ears opinion. Cee Lo really picked a winner when he chose her and no matter what happens to her in the coming days I think she will go a long way in the hearts and minds of music lovers everywhere (I see an album in her future for sure). And as always I’ve got to say a little sump’in-sump’in about this girl’s flair for fashion. I think I’ll just use one word that will say it all…A-mazing! 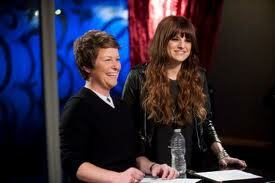 Dandi’s are showing up all over television these days and last night when I watched my dvr’d recording of The Voice there was a most talented Dandi, Sarah Golden, singing her heart out against rocker Juliet Simms from Cee-Lo Green‘s team. Sadly Sarah was not picked to go through. Her gentle folk singer stylings just could not compete with Juliet’s hard edged rocker voice. A pity too because Sarah has a very sultry and beautiful voice. Quite a talent, if you ask me. And though that’s great that Sarah can sing and all, but this is a fashion blog and I have to say the other thing Sarah did well is present her Dandi style to us each time she appeared on camera. 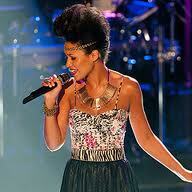 I really liked the way she dressed from audition to performance. Her style reads confident and for the most part it fit her body well. Congratulations Sarah for getting as far as you did. You have a bright future ahead of you. Another Texas Dandi doing great things! 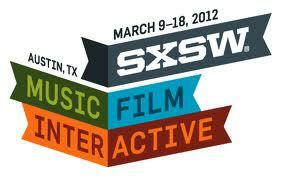 a Music, Film, Interactive and now Fashion mecca in the South where all of the cool people spend a part of their March (famous actors, musicians, leading names in technology…) to share and learn about all of the latest and greatest trends in technology, listen to the hottest bands in the world and watch some of the most amazing new films of 2012. And now, the sound of real music to my ears, SX is also beginning to feature all aspects of the fashion world, from technology to style. You can learn how to use social media and all of the tools and technology to start your own fashion line or just become an even bigger slave to your (secret) obsession with it. Did I mention fashion!?! YesI did and on March 16th and 17th (of which my fashion stylist extraordinaire and sweetie Miramar is a part) Style X Personal Guided Shoppers will help you become an even more fabulous version of youreslf by styling you, giving you pointers on the latest trends, innovative designers and who to wear from the event. 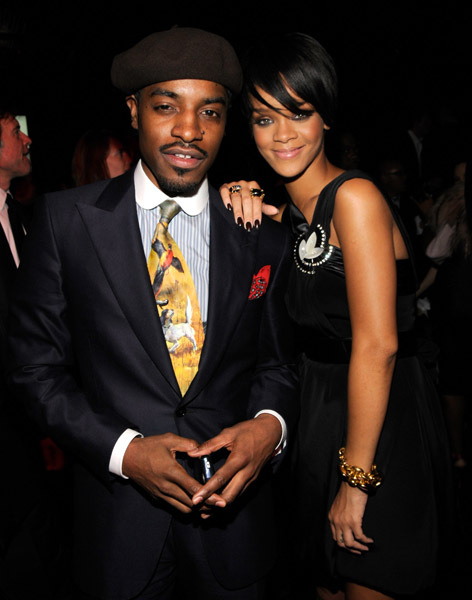 I don’t know where Andre 3000 of Outkast has been lately but I ran across a picture of him and realized that I would be very remiss if I did not include him here on PreppyBaba.com as one of my favorite Dandi’s. 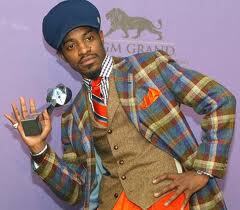 In my opinion Andre 3000 is the king Dandy of the modern preppy world. 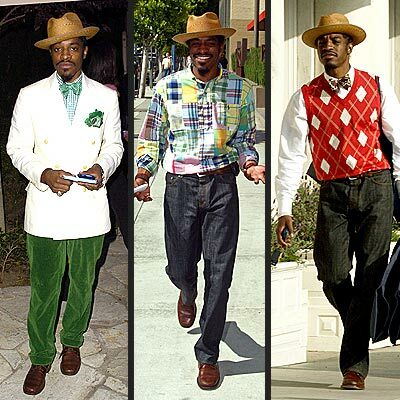 Sure, some call his style ‘urban preppy’ but I think it is more than that. He has really raised the bar and elevated the playing field, turning a style that can tend towards the predictable into honest to goodness fashion. In 2008 he started his own fashion line Benjamin Bixby, it got mixed reviews and has struggled though I saw an article as recent as October of 2011 where his line is now available in Neiman Marcus stores. Sticking to your guns and being a trend setter is not for the faint of heart. 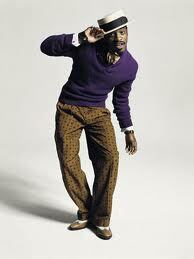 I am inspired by Andre 3000 and will look for his line the next time I’m in one of my favorite stores to shop. 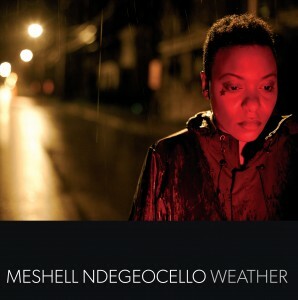 I remember getting Me’shell Ndegecello’s first album from an A&R friend of mine on a tape cassette. It was just the studio copy. It wasn’t mixed and wasn’t slated for stores yet. But it was complete magic! So raw, exciting and amazing, I just kept listening to it over and over again. The bass line, the voice…the words. That was Plantation Lullabies which to me is still one of her best albums. 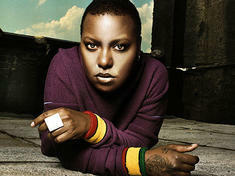 The voice, the music and the words were one thing, but then there was this woman, singing about queers and black folks and woman in such a gritty personal way. The way you talk to your sister, girlfriend, best friend. For me it was the first time I’d ever heard anything like it. Me’Shell was different and wonderful and just what the world needed. Listening to her made me feel a way I had never felt before about my androgyny – the masculine and feminine of me. 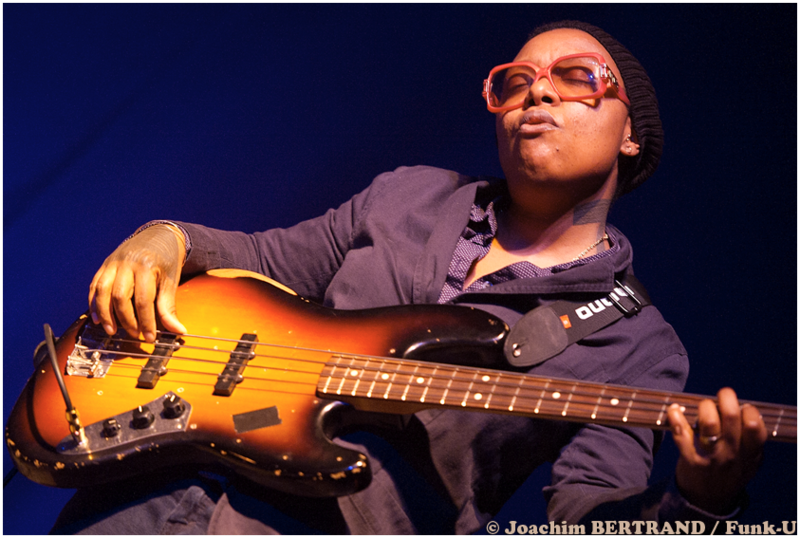 All of these were mixed in like gumbo in her music; the bass, the butch, the woman, and the child. Her delivery of it all was always in a ‘don’t give a sh$% what you may think about it’ way. Her style is one that has often embraced freely both the feminine and the masculine though recently she seems to be settling into her more Dandi masculine side. I could go on and on about her and I could take up several posts listing all of my favorite songs though it would be easier to list the few that I don‘t quite love. Me’Shell has taken us all to places we‘ve never been or places we are afraid to admit about ourselves. And, joyously, she has just released another album “Weather” (love the name!) Some say it shows signs of her mellowing. 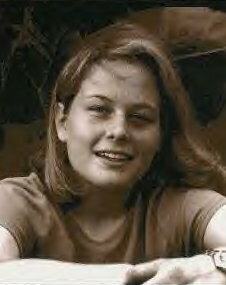 I say it shows signs of a true and visionary artist who I have loved since the beginning of her career. The world may be looking for a comfort woman but she is just not interested in doing what is expected. 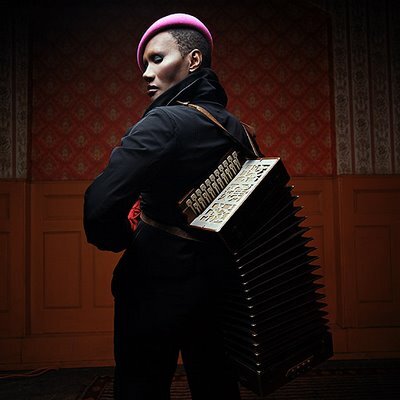 There are but a few fabulous creatures in the world that have had a life changing impact on my life and I have to say that Grace Jones is in the top two (Elton John when he was first starting out and dressed up in all of his crazy glory tops the list.) When I was a wee little Dandi, struggling to find out exactly how I fit into the world, this amazing, irreverent presence came across my television screen one day and my life was forever changed. 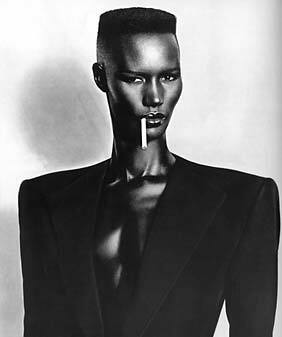 Grace Jones was and still is a shape shifter. Someone who could care less about what others think of how she looks, how she sounds and what she says. She always felt in control of her performance and her image no matter how many people got a hold of it to take it apart only to try and put it back together again in ways that felt right to them. And there seems to be no end in sight for this Dandi, fashion icon, feminine/masculine, gender-bending, androgynous, genius. 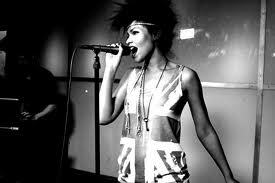 I am reveling in the dub version of her CD release Hurricane which came out last year. I already had the original but had to get the dub and I am thrilled to say it is worth every penny. I love you Grace!!! 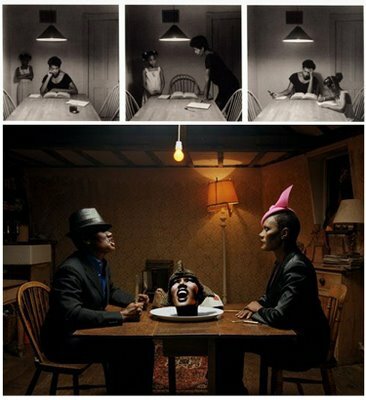 Keep the music, the fashion and the irreverence coming for many, many years to come. 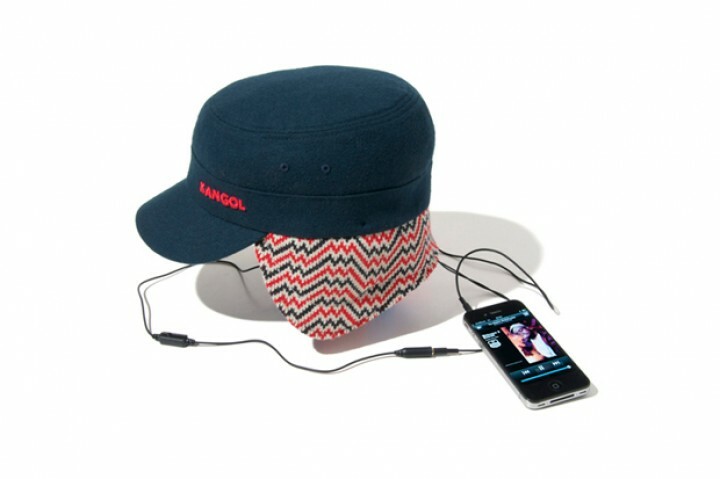 Aerial7 Earlap is a new and innovative collaboration featuring the technology of Aerial7 and the designs of Kangol. 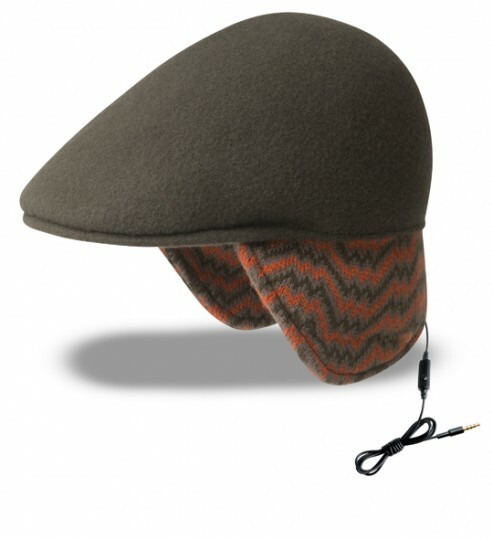 Aerial7 has created an ultra slim high quality Sound Disk that is inserted in jacquard earlaps for your listening pleasure. The earlap cuff allows you to hear your favorite music from any mp3 or other music device in amazing fashion and technology forward style. And if you get tired of listening and want to talk the Sound Disk incorporates a microphone that is compatible with iPhone and Blackberry.